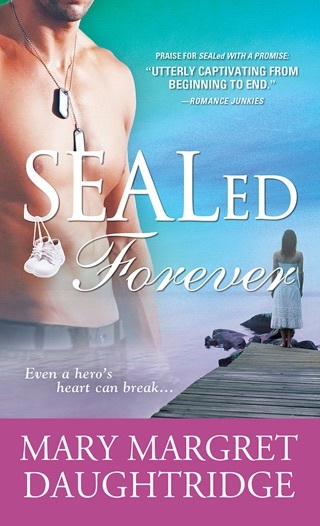 A new star in romantic fiction, Mary Margret Daughtridge "delivers in a huge way" (Romantic Times) with action-packed stories and, of course, captivating Navy SEALs. 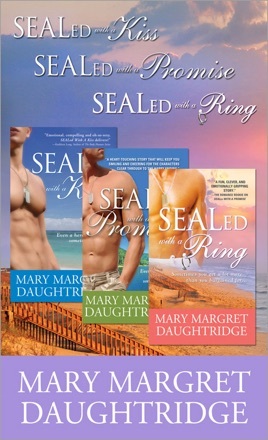 Find out where it all started with the first three books in Mary Margret Daughtridge's series for one low price. 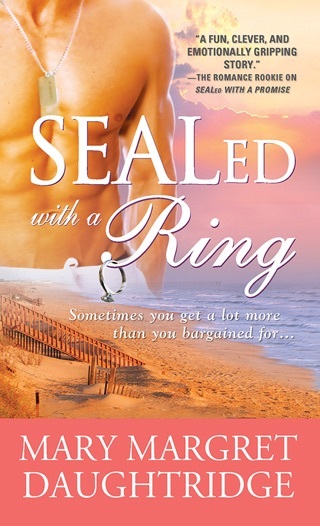 Jax Graham is a member of an elite military team, but when it comes to taking care of his four-year-old son after his ex-wife dies, he's completely clueless. 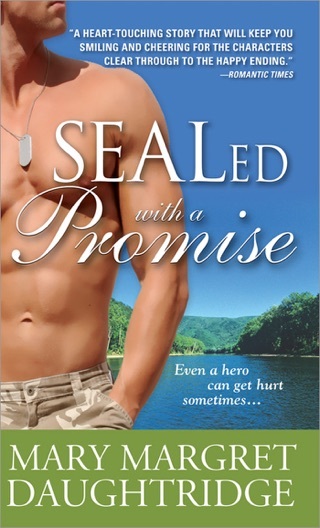 Family therapist Pickett Sessoms knows just how to help a rough, tough Navy SEAL deal with a scared and lonely little boy, but not if he insists on going it alone. Great books!!!! Can't wait to find out what will happen to everyone.